Our guest tonight is Kirsten Stade, Advocacy Director for Public Employees for Environmental Responsibility (PEER). For nearly 20 years, Kirsten Stade has worked on public lands ecology and conservation, and has published research with WildEarth Guardians on the impacts of livestock grazing on fire ecology and ecosystem health in the American west. 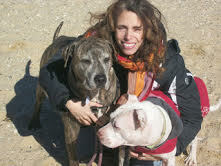 She has a Master’s degree in Conservation Biology from Columbia University and a Bachelor’s in Earth Systems from Stanford University. 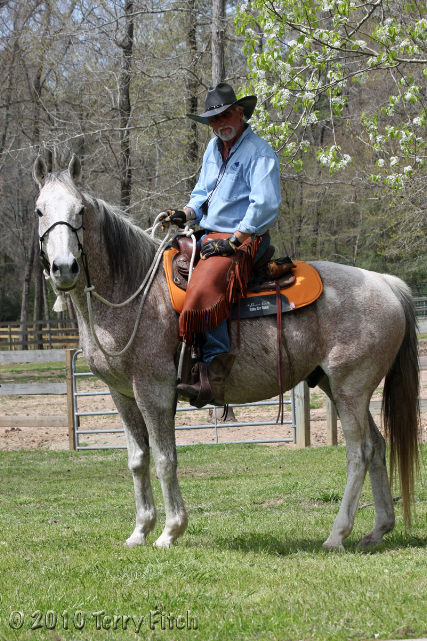 Tonight, Kirsten will be talking about issues in connection with the Department of the Interior, wildlife, public lands and livestock grazing on public lands. PEER combats the political manipulation of science, makes sure that laws are enforced, defends whistleblowers, protects public health, shields scientists from interference, helps local state and federal law enforcement agencies pursue violations of anti-pollution and wildlife protection laws, safeguards public lands, shelters wildlife and works to end giveaways of your public resources. 1/17/18 – Carol Walker, Dir. 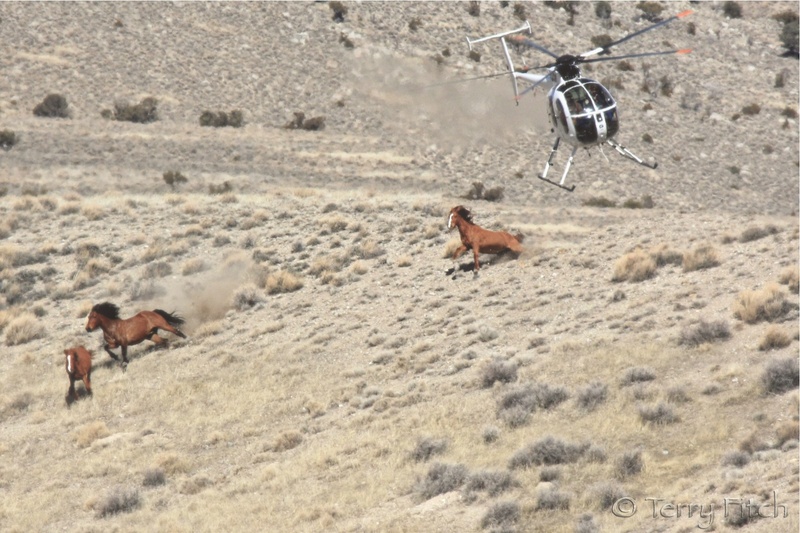 of Field Documentation for Wild Horse Freedom Federation, on efforts to get the BLM to allow her to photograph wild horses at Axtell (Utah) and Bruneau (Idaho) off range corrals (where the public is not allowed to see them) to help facilitate adoptions. Listen HERE. 1/19/18 – Erik Molvar, Executive Director of Western Watersheds Project. Erik is a contributor to The Hill and his blog posts can be found here. Western Watersheds Project (WWP) aims to protect and restore western watersheds and wildlife through education, public policy initiatives and legal advocacy. Listen HERE. 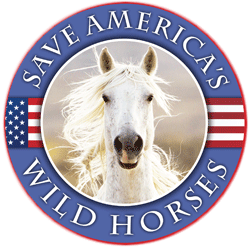 2/21/18 – Ann Marini, Ph.D., M.D., and John Holland of Equine Welfare Alliance on veterinary drugs banned in animals (including horses) used for human consumption, food safety issues, and the banned drugs that the Bureau of Land Management gives to wild horses & burros. Listen HERE. 3/14/18 – Jonathan Thompson, a Contributing Editor at High Country News and the author of River of Lost Souls: The Science, Politics and Greed Behind the Gold King Mine Disaster, on the 2015 Gold King Mine disaster, and the environmental, economic and social impacts of mining, energy development, and fracking in southwestern Colorado. Listen HERE. Excellent show – if you didn’t hear it, listen to it on archive. You will be glad you did. Thank you.